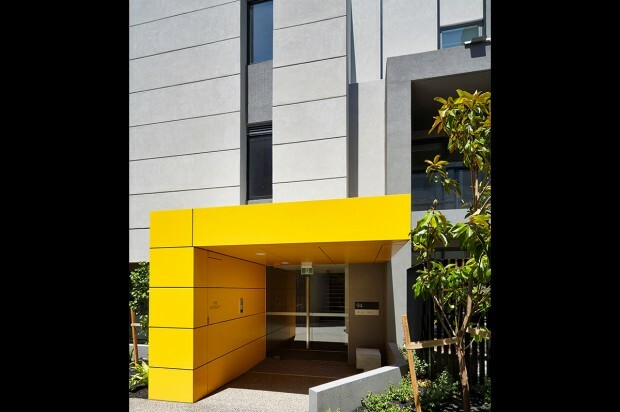 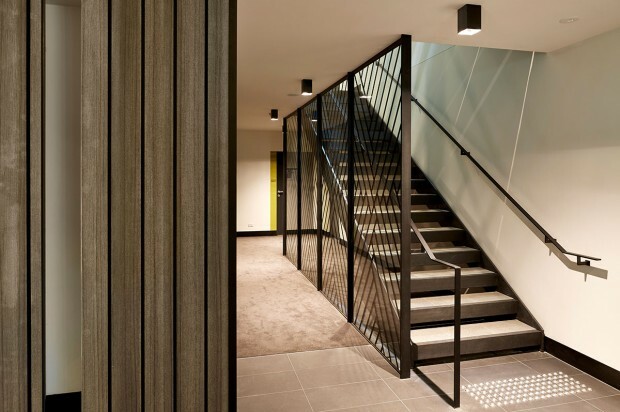 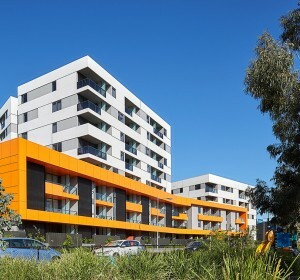 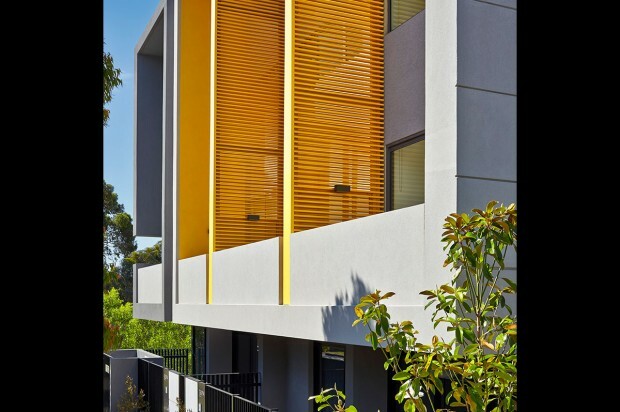 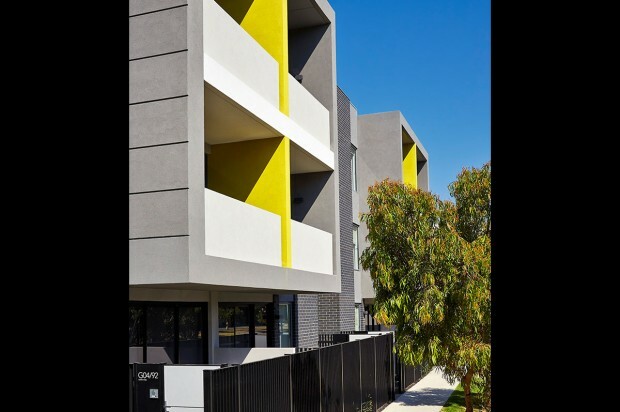 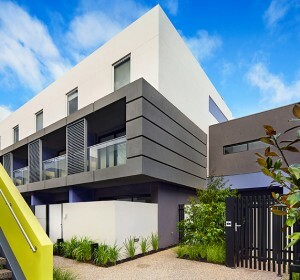 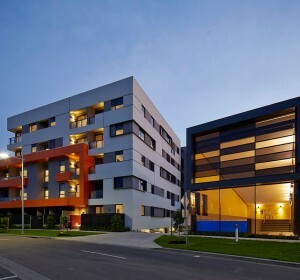 Hyde is a superb three storey boutique apartment project in Parkville, Melbourne. 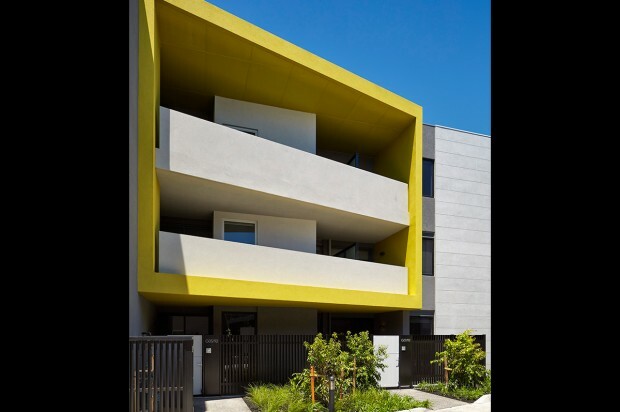 Designed by renowned SJB Architects, the development is made up of two buildings containing 58 elegant one, two and three bedroom apartments. 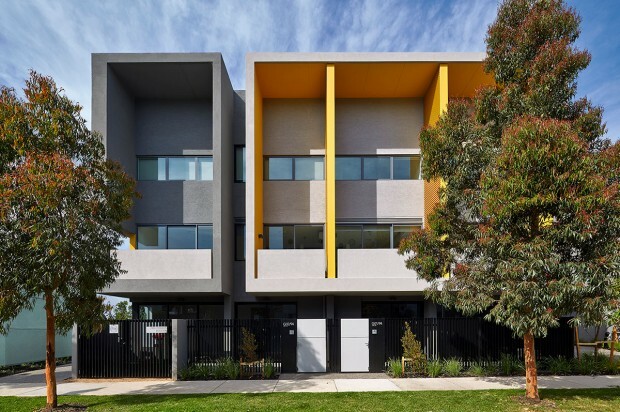 The development reflects sensitivity to its surroundings, both visually and practically with its focus on environmentally sustainable design principles. 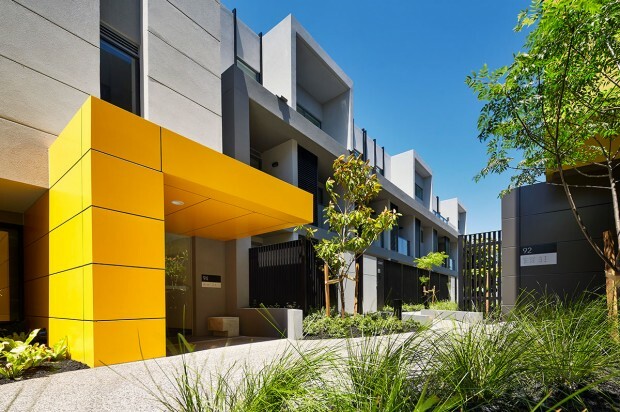 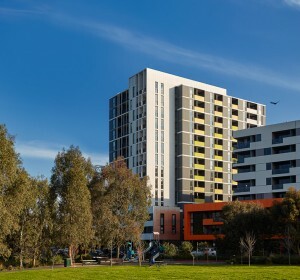 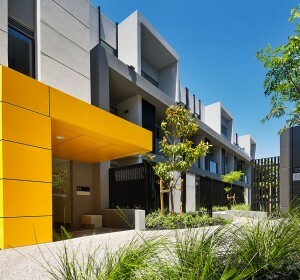 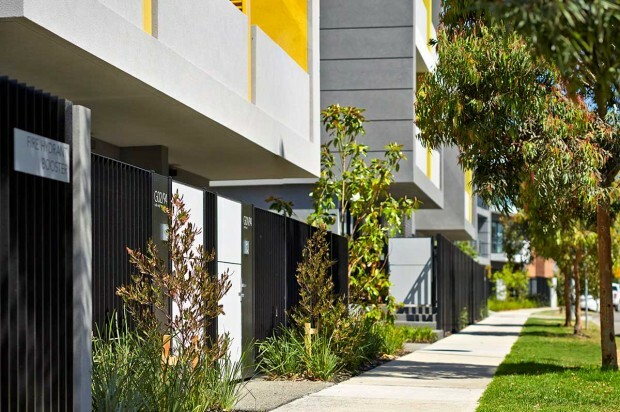 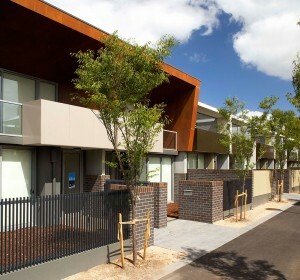 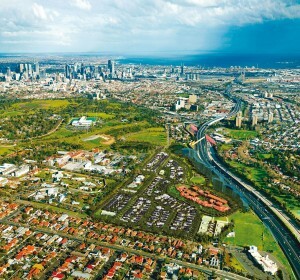 As part of Parkville Gardens, Hyde is set within a superbly designed master planned project offering community focused living just four kilometres from Melbourne’s CBD and next door to the Royal Park. 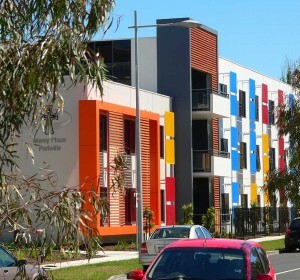 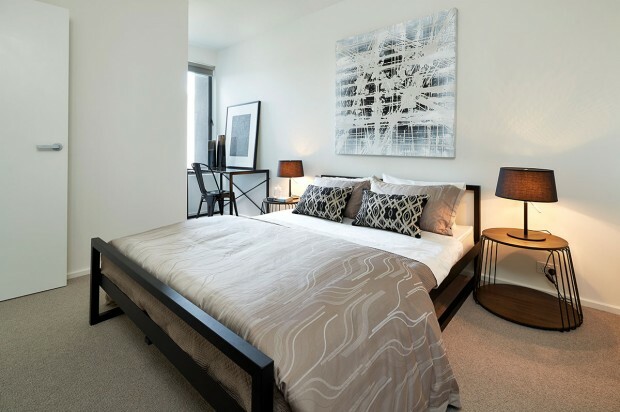 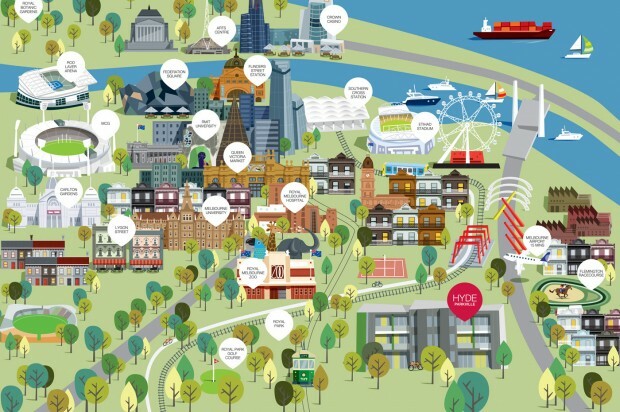 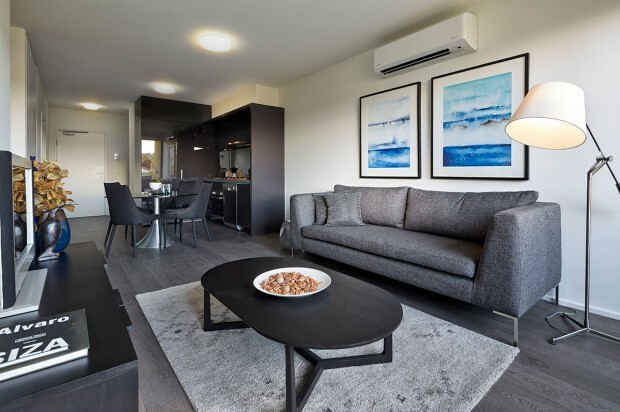 The apartments gain easy access to public transport and benefit from their close proximity to the Queen Victoria Market, Lygon Street, the Royal Melbourne and Royal Children’s Hospital, the University of Melbourne and RMIT University. 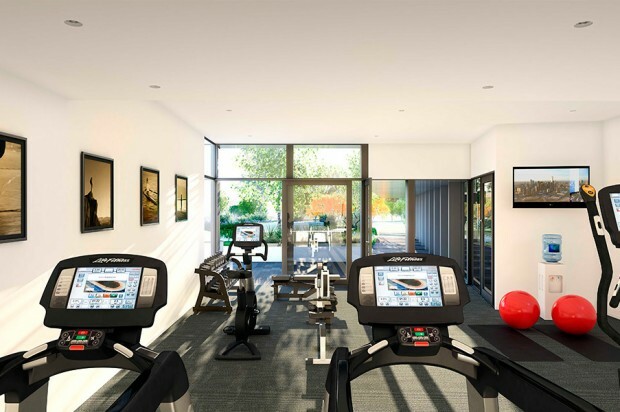 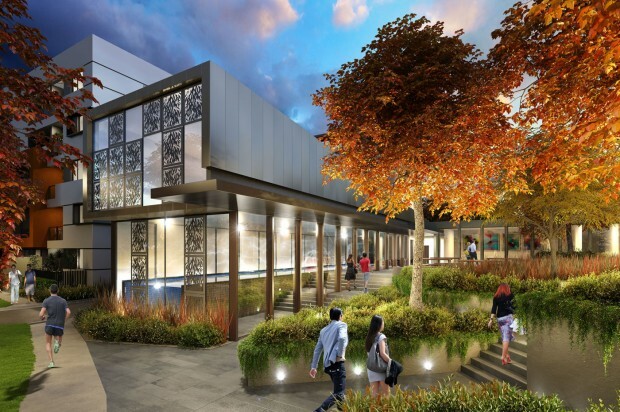 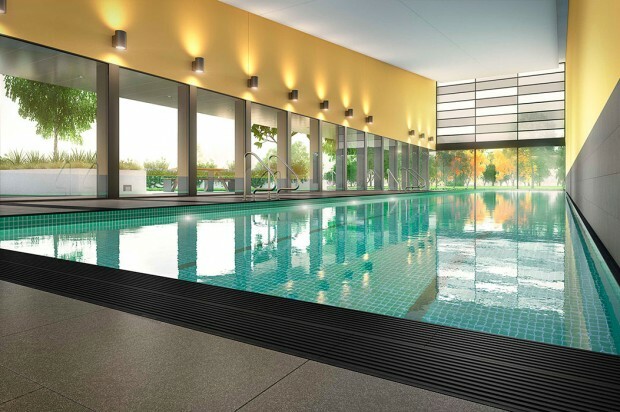 Residents of the Hyde also benefit from access to “The Park Club”, which features a 25 metre indoor pool, gym, function and theatre room and outdoor areas that adjoin parklands.